PRICE REDUCED $30,000!! FOR QUICK SALE! 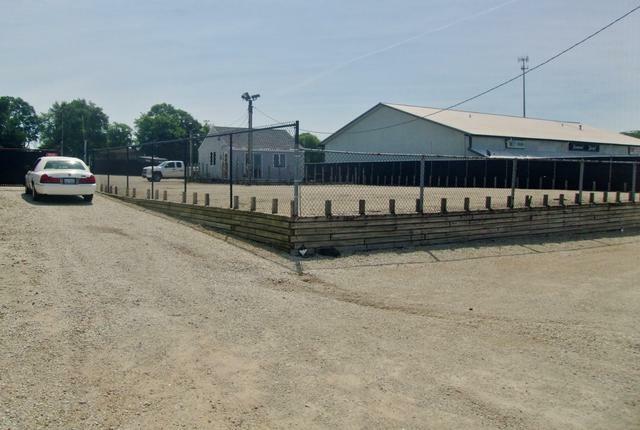 AUTO STORAGE LOT, POTENTIAL USE IS IDEAL FOR TOW YARD, CAMPERS, RVS, EQUIPMENT STORAGE, BUSES, TRUCKS, BOATS, CONTRACTOR YARD, ETC. 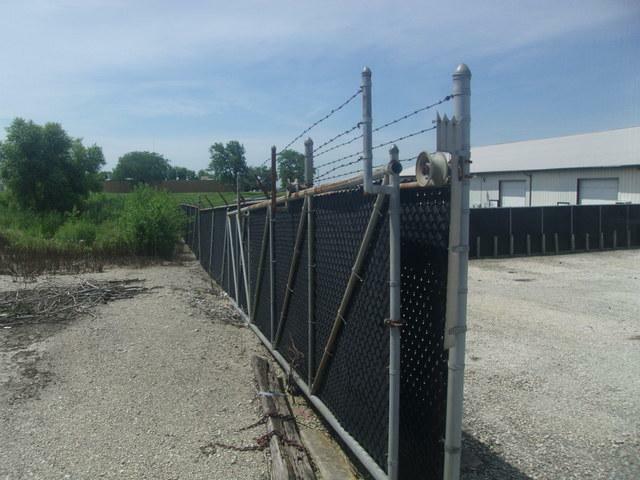 FULLY SECURED, FENCED, LIGHTING, OFFICE BUILDING, MULTI-WIDE GATES FOR EXIT AND ENTRY. 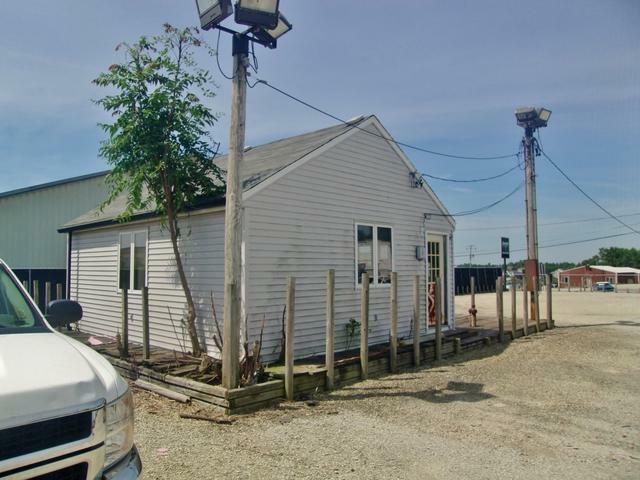 PRIVACY FENCING, AFFORDABLE TAXES, UNINCORPORATED WILL COUNTY BUT JUST NEXT TO TOWN. 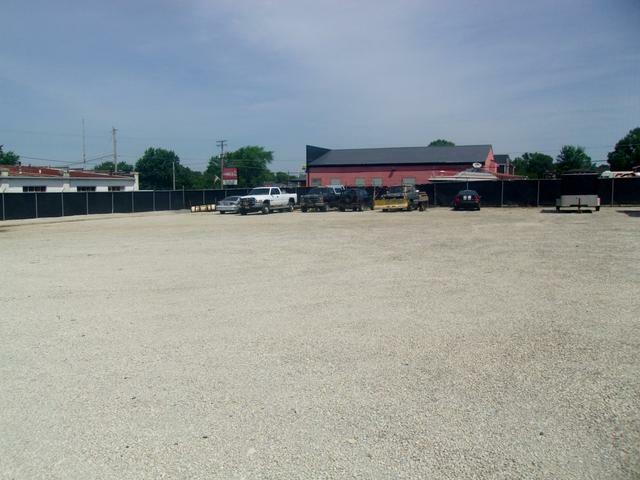 1.8 ACRE SITE APPROX. 87000+ SQUARE FEET, READY TO GO, CURRENTLY NO ACTIVE BUSINESS ON SITE. SELLING AS SHOWN, CALL NOW ON THIS RARE FIND! MAY MAKE A GOOD STORAGE WAREHOUSE FACILITY!